In 2005, a group of 14 organisations from a cross section of the diamond and gold jewellery business came together to form the Council for Responsible Jewellery Practices. These founding organisations were ABN AMRO, BHP Billiton Diamonds, Cartier (part of Richemont), World Jewellery Confederation, Diamond Trading Company (part of De Beers), Diarough, Jewelers of America, National Association of Goldsmiths (UK), Newmont Mining, Rio Tinto, Rosy Blue, Signet Group, Tiffany & Co., and Zale Corporation. In 2008, the Council adopted the simpler name of the Responsible Jewellery Council (RJC). 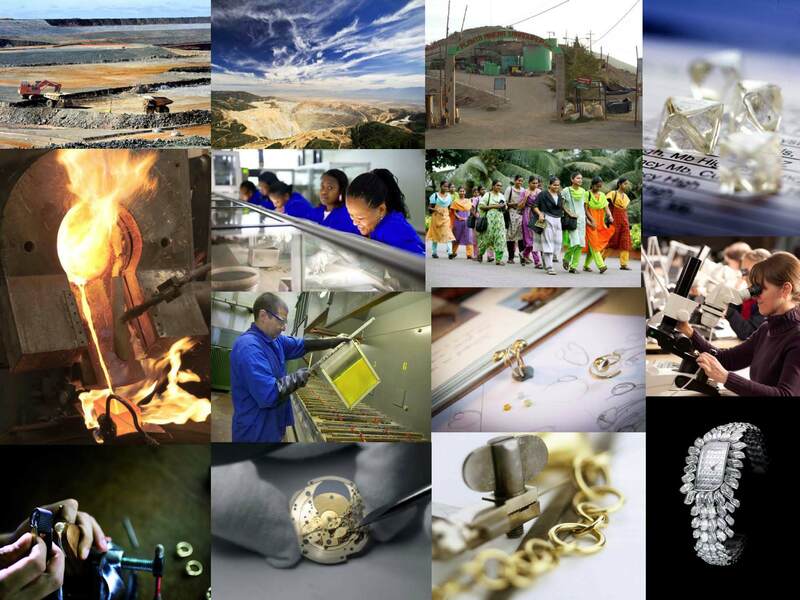 Become a well-known standards and certification organisation for the jewellery supply chain, from mine to retail. Grown its Membership significantly, as large and small businesses from across the supply chain commit to implementing and demonstrating responsible business practices. Expanded to include platinum group metals, alongside diamonds and gold, in its scope. Developed key standards for the jewellery sector, primarily the RJC Code of Practices and the Chain-of-Custody Standard for precious metals. Become a full Member of the ISEAL Alliance, a global association for credible sustainability standards. Worked in partnership with a range of organisations and stakeholders on responsible sourcing issues, and sought to raise awareness of best practice in the industry.